23. 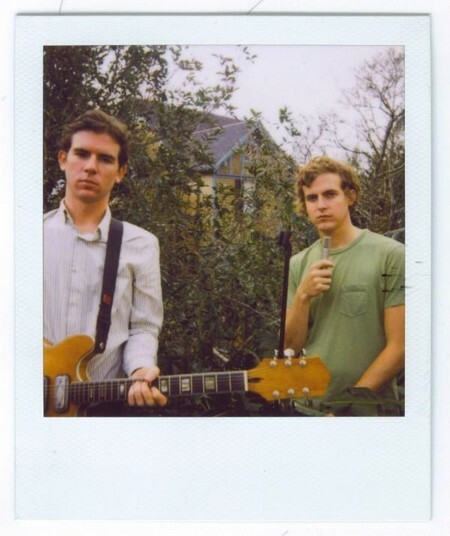 The New Orleans-based duo of singer-songwriters Grant Widmer and Ted Joyner, known as Generationals (pictured above), are nostalgically pop; their idea of techno is a Moog synthesizer. Their first single, ”When They Fight, They Fight,” caught on, and so did they. 27. It’s fitting that Boyd Holbrook should look more like an artist, a filmmaker and an actor than a model. This Kentucky-born 28-year-old got a bit part in ”Milk,” had a gallery show in Chelsea and wrote a screenplay. A real model for models to follow.